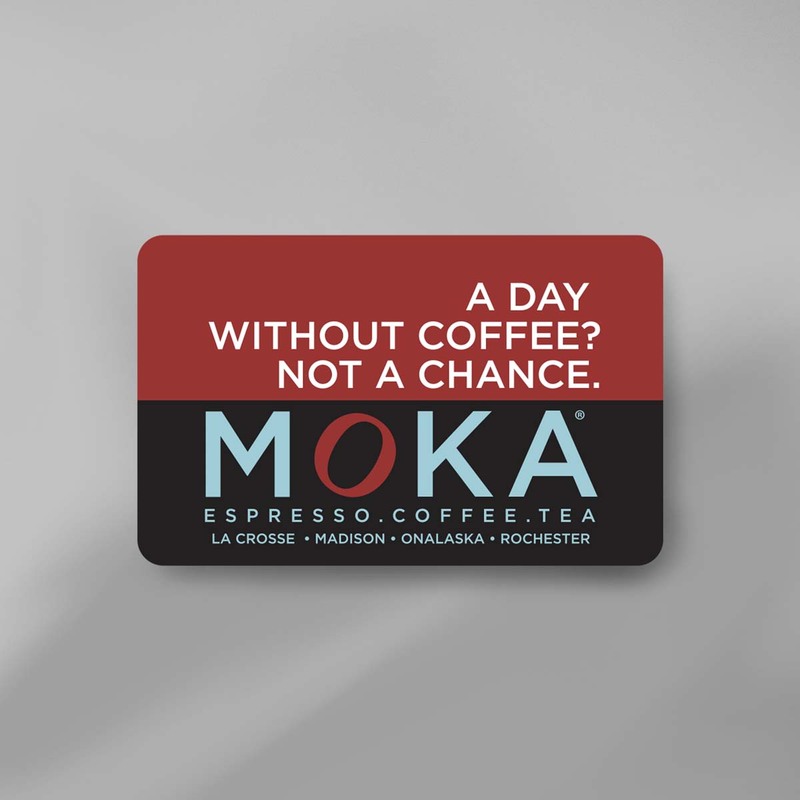 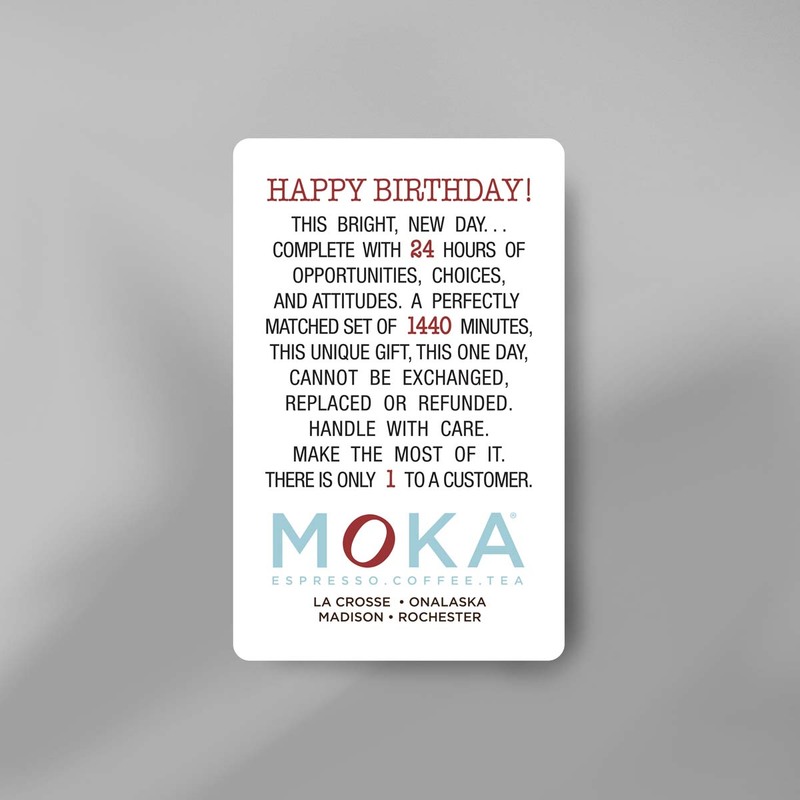 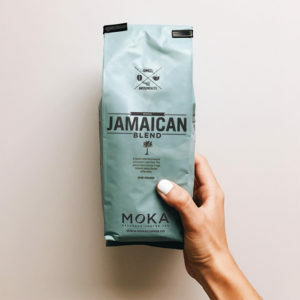 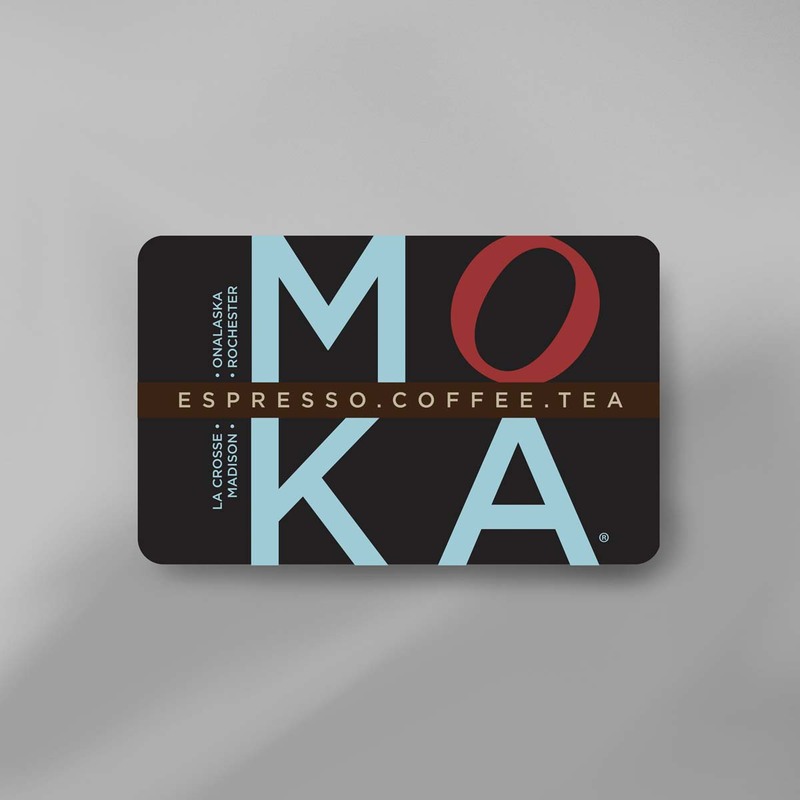 MOKA Gift Cards are the perfect way to show your appreciation for any occasion! 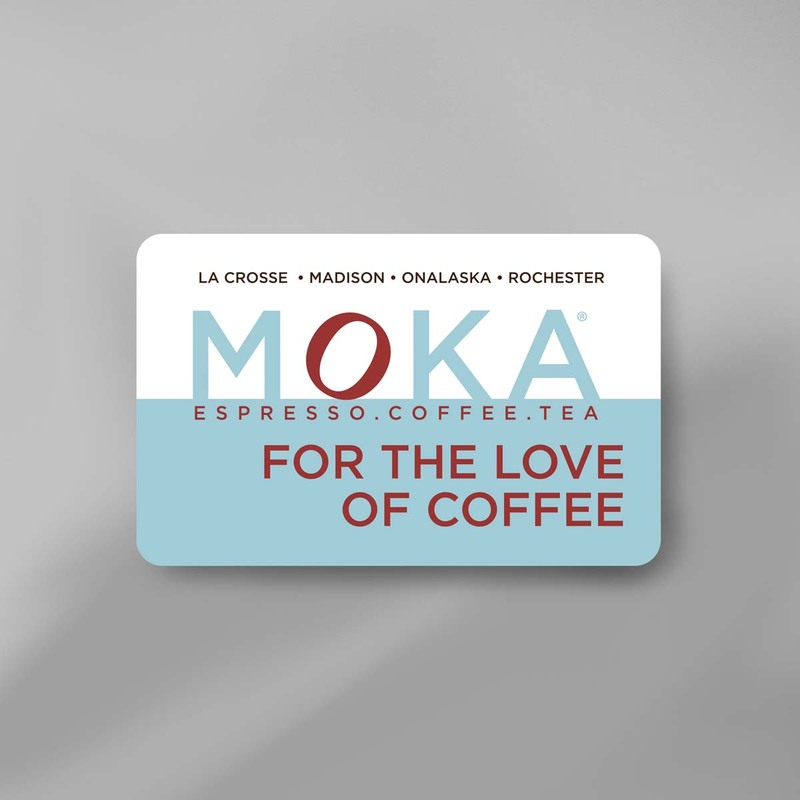 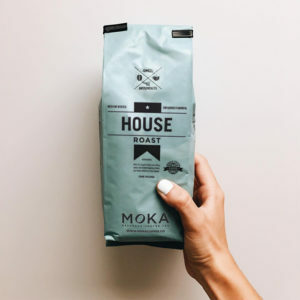 Gift cards are redeemable at all MOKA locations: La Crosse, Onalaska, Rochester, Madison. 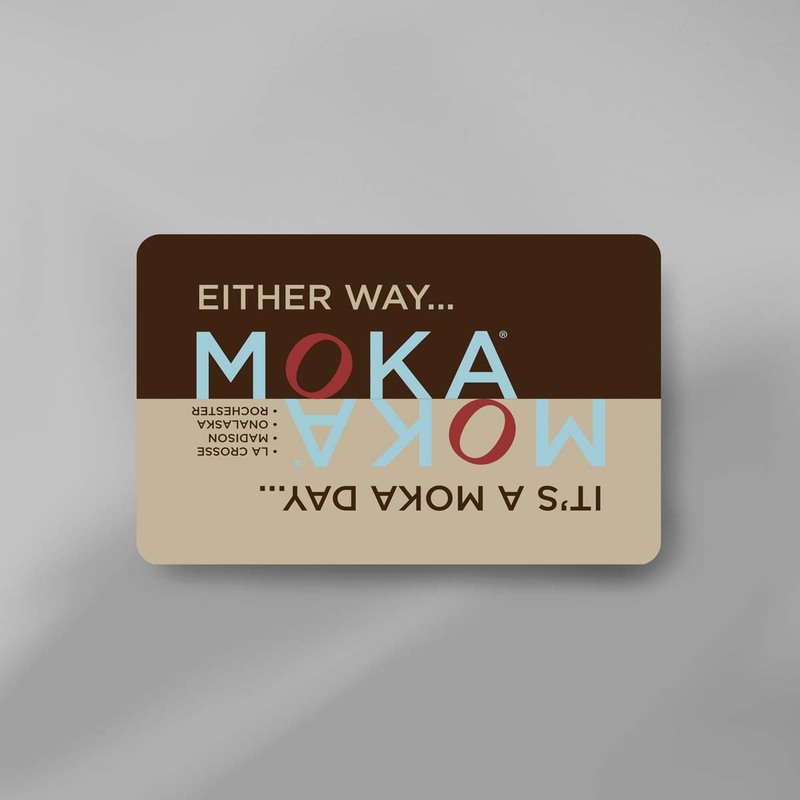 Several designs to choose from.